Since the 1800’s, the intention of money bail has been to provide a financial incentive for an individual who has been charged with a crime, but not yet convicted, to attend all their scheduled court hearings. Today, there are numerous versions of money bail, one of which is known as “cash” bail. Continue reading to learn what you need to know about cash bail and surety bonds in Indiana, and who to trust for fast and secure assistance with getting out of jail. The most common type of money bail used in today’s court systems are actually surety bonds, which are more colloquially known as bail bonds. 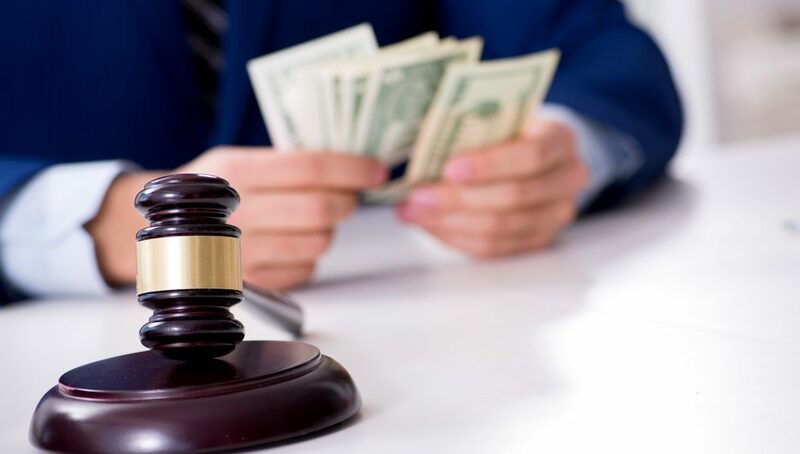 If using a surety bond, a person would pay a third party (a bail bond company) a state-regulated fee that is a derived percentage of the total bail amount set forth by the judge. This means that the fee will not vary in percentage, but it will vary in cost from person to person depending on how high the judge sets their bail. Read our blog, “FAQS about Indiana Bail Bonds” to understand this process better. Cash bonds involve only two parties: the jail and the client. Again, the client can be the actual defendant or a friend or family member of the defendant. In a cash bond scenario, the defendant pays their set bond amount in cash directly to the jail to get released. So long as they appear for their court hearing, they receive the money back in full; if they do not show up for court, they surrender the money entirely. Not many people have $5,000 or $10,000 in cash laying around, so they cannot afford to use a cash bond. The option you choose for obtaining a release from jail, either for yourself or a loved one, largely depends on your financial capacities and personal preference. Many people cannot afford to front large sums of cash, automatically making it a non-viable option. For others, affordability is not the issue, but rather, the principle. There are also many people who simply prefer a surety bond because it is more efficient and makes more sense financially. Read our blog, “Why a Bail Bond Company is a Better Choice” to learn factors to consider when making your own decision. Who to Trust for Fast and Secure Bail Bonds in Indiana? 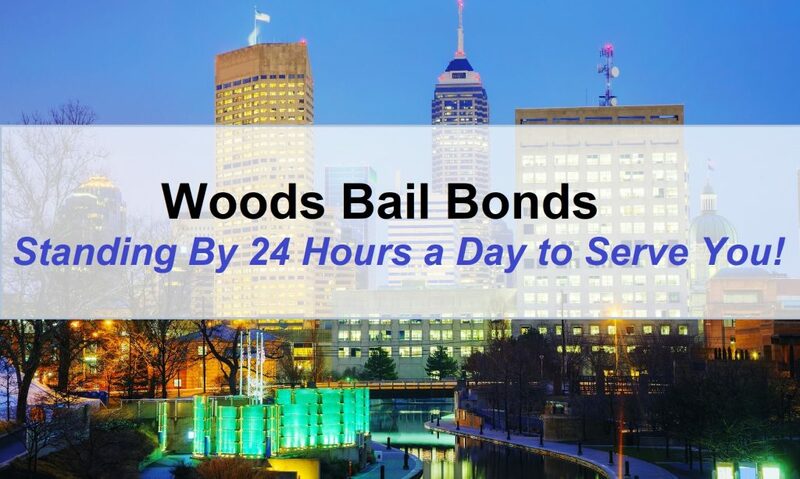 Call Woods Bail Bonds at 317-876-9600 for fast, safe, and secure bail bonds in Central Indiana. We serve the entire state, as well as the Indianapolis region, including Hamilton County, Marion County, Hancock County, Hendricks County, and more! From convenient customer services like free jail pick up and drop off, to 24 hour emergency bail bonds, free jail and courthouse information, and more, we are truly your best option for fast bail bonds near you. We operate 24-7-365, even on National holidays. Request a free estimate, anytime! This entry was posted in Bail Bonds and tagged difference cash surety bonds, Surety Bonds facts, Surety bonds Indianapolis, Surety Bonds vs cash bonds, Surety Bondsman Indiana. Bookmark the permalink.